Why is working out with weights so valuable for your health? There are two main categories that are affected; general wellness and dealing with health conditions. Let’s look at both aspects a little more carefully so you can see why so many people are working out with weights these days. This is the common category people are exploring when they look to join a gym and “shape-up”. 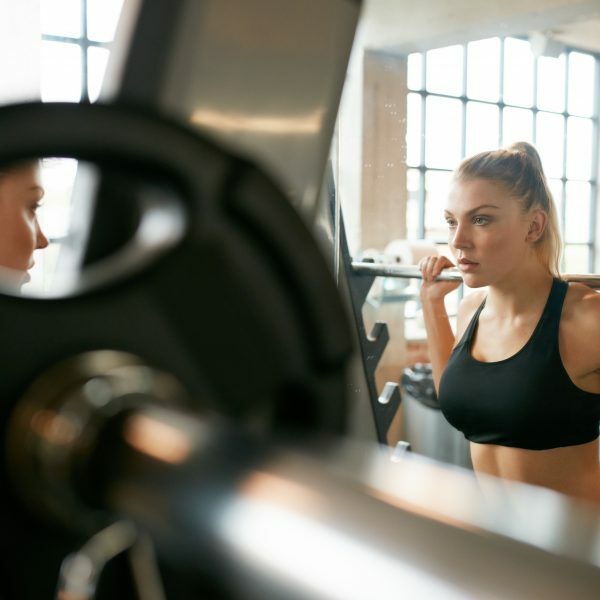 As people have begun to realize more of these benefits there has been a greater push to incorporate weight lifting as part of a general wellness plan. Body Image – When people look good they often feel good. Working out gives you the option to sculpt your body to help increase self esteem and confidence. Weight Management – While some people might not equate weights with weight loss, a body with lean muscle naturally burns more calories. Plus when people start the process of shaping their body it often leads to a healthier way of life. Strength – Naturally one of the biggest benefits of working out with weights is gaining strength. This becomes even more important as you get older and the body begins to naturally decline with muscle mass starting a decrease after age 30. Balance – Performing the various exercises helps train the body to work together in regards to balance and flexibility. This increased muscle to mind connection helps the nervous system react more efficiently which increases balance. Sleep – Regular exercise has been proven to improve general sleep patterns. When the body is tired from exercise it is more prone to fall into a deeper sleep, rather than a restless sleep, as it recovers. Wellness – A by product of regular sleep is enhanced immune function. Exercise and eating well helps with resistance to disease. Finally improved self esteem and self confidence can help with prevention of depression. Working out also helps with existing problems in reducing symptoms and helping to control them. Cardiovascular Disease – People with heart problems are often prescribed a weight training routine as part of a working out program. The goal is to complement aerobic training. Diabetes – By increasing lean body mass you can help improve glucose control which is critical for people with diabetes. You can also reduce systolic blood pressure, reduce fat, and possible lower medication requirements. Depression – Depression is a complex subject. But it has been shown that increasing self-esteem and self-confidence can help counteract depression. Increasing your feeling of self-worth is a great way to counteract depression. Hypertension – Excess weight is often directly related to high blood pressure and high cholesterol. Working out with weights is a great way to reduce weight and help deal with high blood pressure, hypertension, and high cholesterol because of the general switch to leading a healthier lifestyle and better eating habits. There are just too many reasons why you should be working out with weights. The positive health benefits are almost overwhelming that really it makes no sense that you aren’t working out. If your goal is a longer, healthier life then you need to ensure that you are following some form of fitness routine that includes lifting weights.